Enjoy a bar meal or some local special dishes sat by the window overlooking beautiful Loch Sunart. 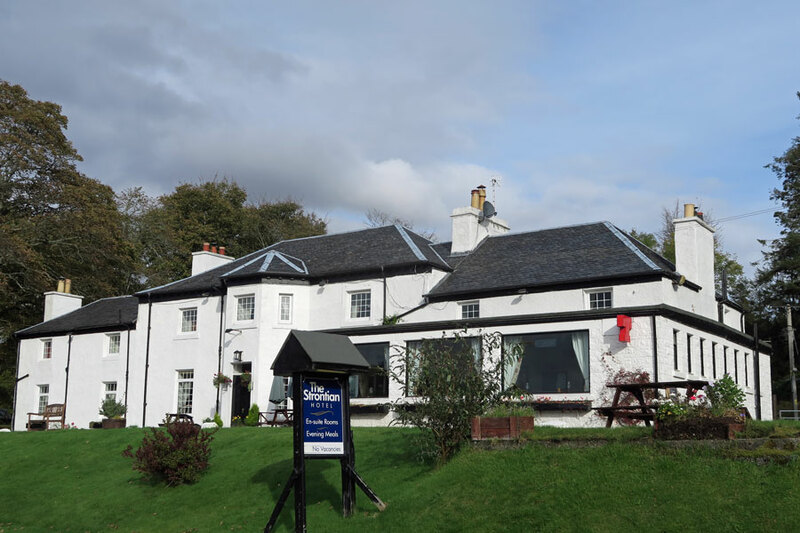 The Bothy Bar and Restaurant is located in The Strontian by the shores of Loch Sunart. Enjoy a bar meal or some local special dishes sat by the window overlooking beautiful Loch Sunart and the Morven Hills. You can also choose to eat outside in the beer garden. We have a small cosy bar that stocks a large selection of Scottish Whisky and a choice of bottled Real Ales. We offer themed lunches and have a good selection of wholesome food for the children. The Bothy Restaurant is open to non residents during March to October.